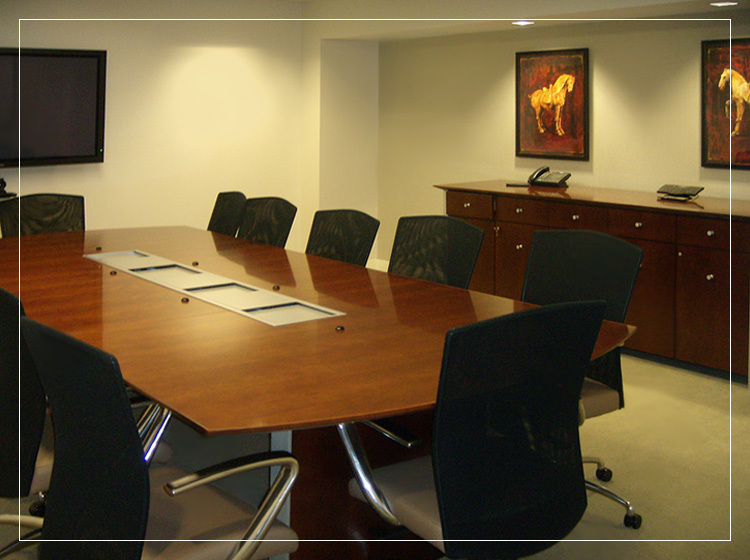 Corporate spaces that are comfortable, have all the tools to do the job, and manage resources well. Effective selection of furniture and fixtures, equipment, technology, and building infrastructure. Diane was quoted by THE NEW YORK TIMES giving negotiation tips on the payment process 4/7/2011. With D.E. Nicosia & Associates it's more than just construction management. It's designing a workspace that reflects your corporate culture; it's designing with green building principles in mind; it's communicating with your employees to ensure a smooth move; and last, but certainly not least, it's managing your vendors to make sure the project stays on budget. Diane E. Nicosia has many years experience as a Project Manager, but it is her background in human resources designing best practices and high performance management techniques that gives her the ability to assess your needs and communicate them clearly to the architect and the trades. Keeping the project in line with objectives, on budget, and meeting the client's ultimate goals is always the top priority for D.E. Nicosia & Associates. 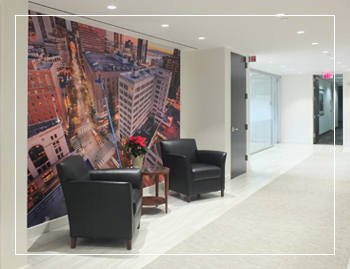 Contact Diane for projects in Stamford, Norwalk, or Westport, CT, New York City, and international locations.